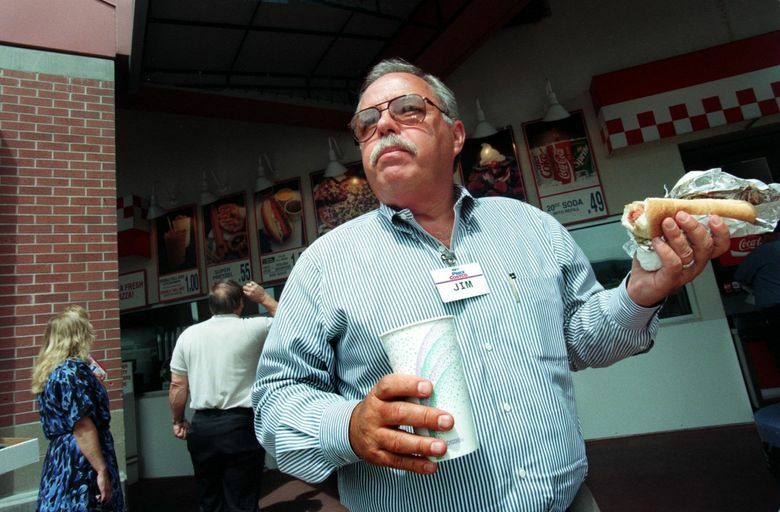 An outpouring of love for the Polish hot dogs sold at Costco's food courts may not be enough to save it. With digital pitchforks in hand and sauerkraut on their minds, Polish hot dog fans took to social media to implore Costco to restore the recently nixed menu item. But don’t get your hopes up. Petition campaigns to #SaveThePolishDog have been launched at Care2 (tagged under “Corporate Accountability”) and Change.org. Some Costco store employees are questioning the decision. A Costco member reports from the Roseville, Calif., store that the Polish remains on the menu by way of a paper label stuck to the sign for the all-beef hot dogs reading “and Polish.” It wasn’t clear where the store was getting its supply; Costco does sell the Polish dogs in bulk. A manager confided to this member that the removal of the Polish option makes no sense given that it requires the same equipment as the regular dog. “It took on a life of its own,” he said. He did say he was making calls to look into it further. We’ll update this story if we hear more. Galanti pointed out that while a regular supermarket carries 40,000 to 50,000 different items, a Costco warehouse will have about 3,800 on a given day, from tires to mayonnaise to diamonds. “It’s limited selection, high volume and all the efficiencies afforded that,” he said. Meanwhile, açai berry aficionados find fault with Costco’s version of the would-be health food — specifically, too much sugar. The berries are commonly served frozen and blended atop yogurt and alongside fresh fruit and granola. At $4.99 or about half the price of an açai bowl at fancier outlets, Costco’s bowl has the fruit and granola, but the açai comes in the form of a frozen puree with lots of extra sugar added. “They’re giving açai bowls a bad name,” said one man after trying Costco’s offering. Ingredients in Costco’s version include “Organic Baobab Fruit Pulp Powder,” “Natural Açai Flavor,” and “Organic Açai Juice,” sugar, dextrose, corn fiber and tapioca syrup. Labels also list significant quantities of healthy fatty acids, a big part of açai’s superfood status (though other berries have similar attributes). A serving contains 330 calories, Costco’s menu says. Galanti was also inquiring after the açai bowls. We did not attempt to ascertain the ingredients in the hot dogs.